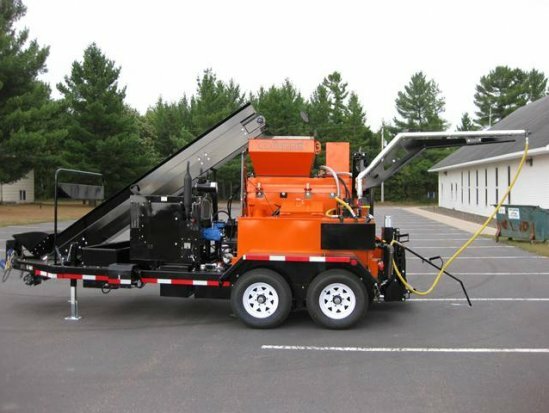 120 Gallon Kettle for Liquid Asphalt Cement- Key to good recycled mix is adding an AC binder back into the material. 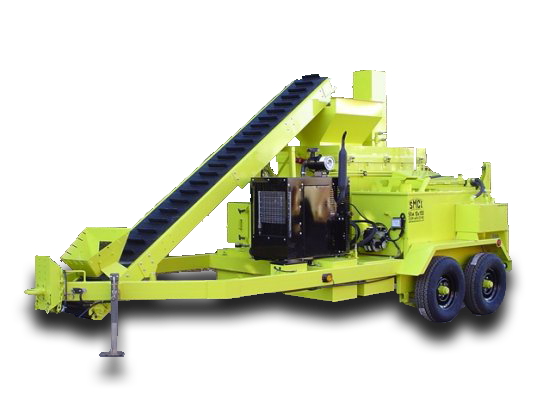 Produce Hot Mix 24-7 for Under $20.00 Ton! 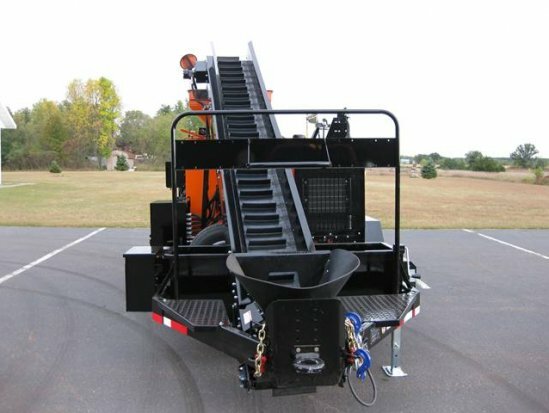 Stepp’s SRM-10X120 is fully mobile and needs no extra equipment on the job. 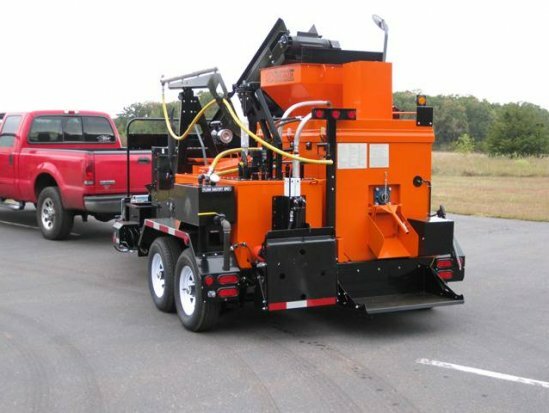 The SRM will produce 1/2 ton batches of high quality “Hot Mix Asphalt” from millings or virgin materials any time of the year. 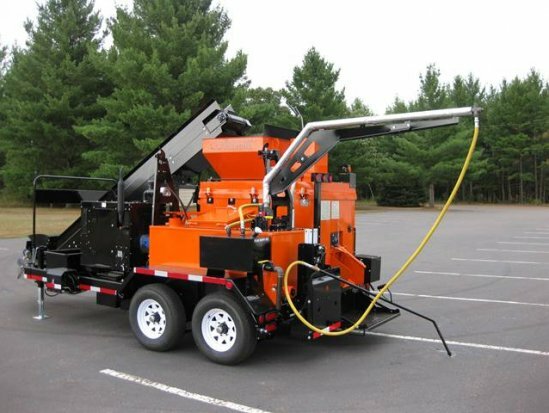 With the indirect heating system and on-board liquid asphalt tank, the SRM can recycle or produce virgin, custom, or spec mix designs. 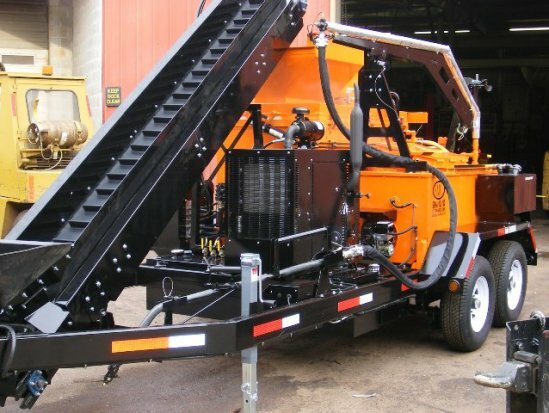 Do not forget to add the compactor plate carrier and jackhammer options to create an all-in-one patching powerhouse! 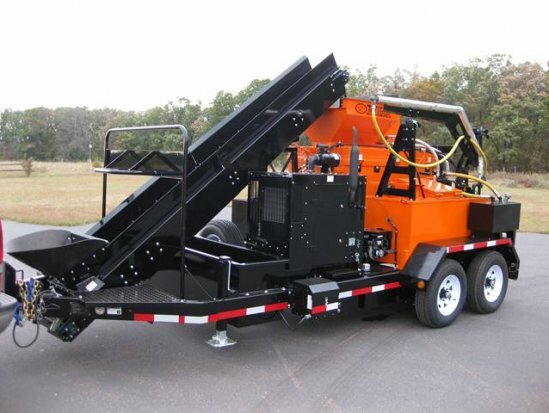 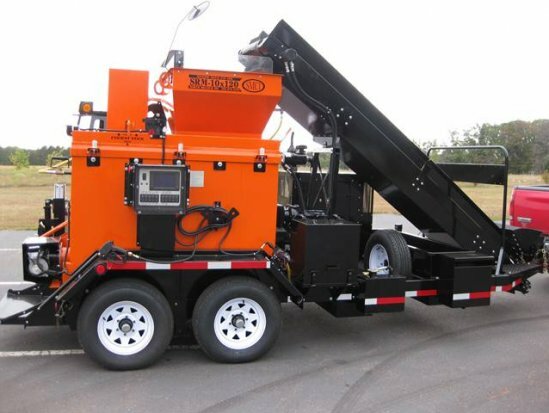 This asphalt recycler is a pugmill design and has no flame hitting the material. 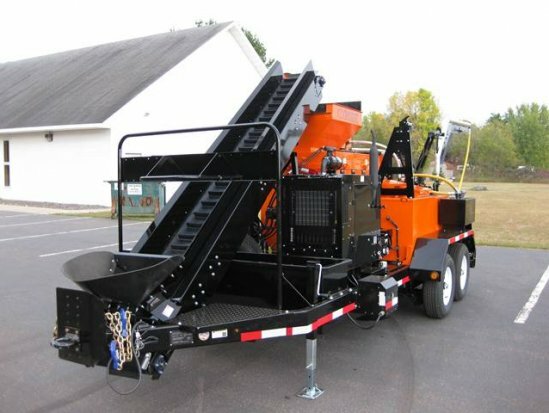 Millings are fed directly from your dump truck to a conveyor that loads the hopper. 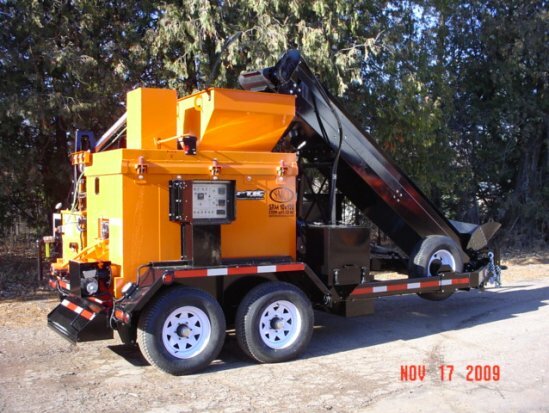 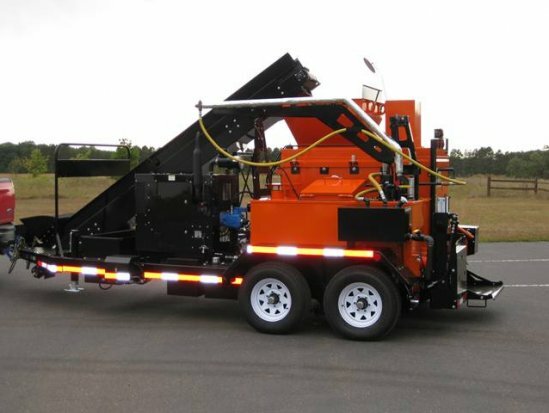 This asphalt recycler is ideal for pothole patching, repairing utility trenches, water main breaks, and all other types of asphalt repairs.